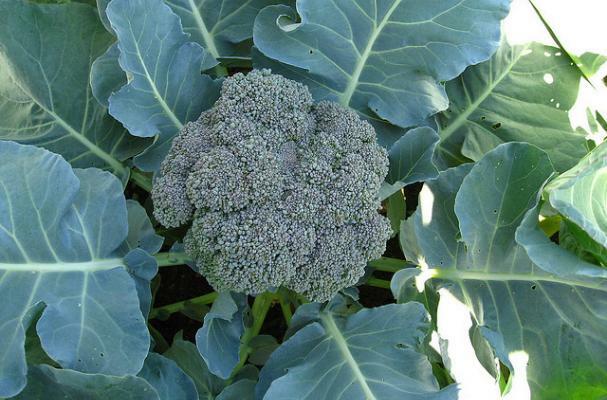 Broccoli is a member of the nutrient powerhouse, Brassica family, which includes kale, collards, cabbage, bok choy, kholrabi, and cauliflower. There are an infinite number of ways to enjoy this nourishing and delicious veggie, including this hearty medley with wild rice and fresh herbs. Serve it with chicken, fish, beans, or eggs for a simply and tasty meal.